Popular Irony: Muppetism - Genetic Disorder? I just watched the new “The Muppets” movie. While I greatly enjoyed this nostalgic romp, there were certain ideas produced in the film that I just can’t get out of my head. Primarily, the idea of “Muppetism” being a genetic disorder. 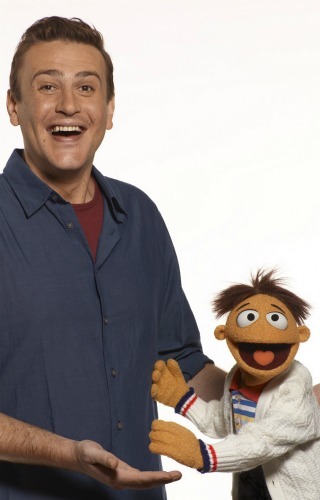 In the film, Jason Segel plays Gary, a normal human who’s brother, Walter, is a Muppet. Nowhere in the film is it stated that Walter was adopted and is not the genetic brother of Gary. This fact alone made my head spin. Could a Muppet child be born of two normal, human parents? If that is the case, is Muppetism a genetic disorder along the lines of Down Syndrome or could it be a mutation of some sort? Those born with Muppetism tend to be either stunted or gigantic. 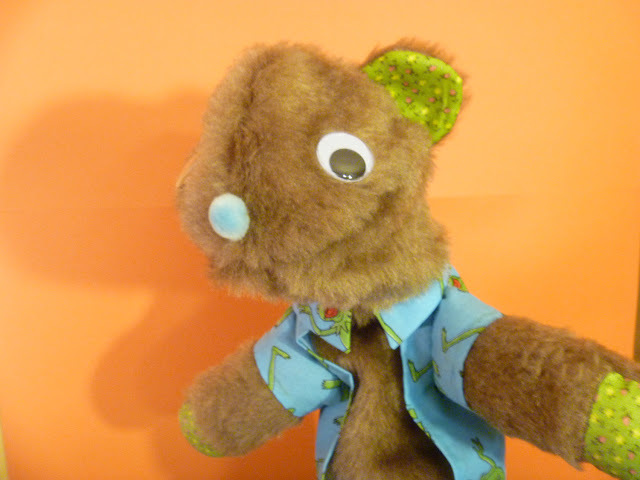 There skin is covered in a fine fur, they have large, wide mouths and they stare from large, protruding, unblinking eyes. They almost never have teeth and when they eat, food falls out of their mouths. There are many detriments to being born with Muppetism but there can also be advantages including, immunity to explosions and most forms of physical damage and a natural ability to entertain others. Muppetism can occur in almost any species. Muppetism is not just a human disorder. It seems to be able to alter the physical and mental structure of many different species, from prawns to pigs. If an animal is born with Muppetism, they are gifted with a form of anthropomorphism. They take on human characteristics and intelligence. Most become bipedal and are able to integrate themselves into human society. If an animal is born with Muppetism and is not eaten by it’s parents, it’s life is actually much more realized and substantial. Muppetism only seems to be a detriment to humans born with the condition. 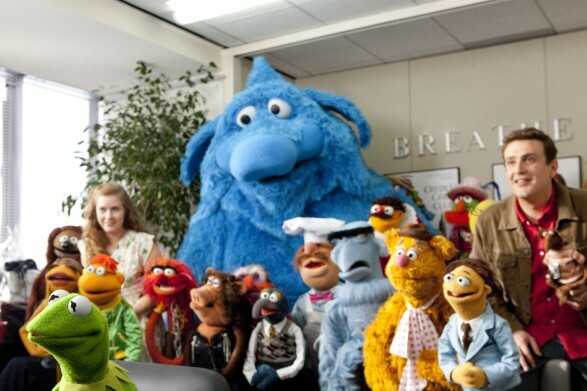 In “The Muppets”, Walter’s growth is stunted and his social interactions are difficult and sometimes tedious. He relies on his “normal” human brother to help him through life. Only when he is with his own kind, the Muppets, is he able to come out of his shell and start living his life under the tutelage of his fellow mutants. It appears that along with Autism, Muppetism is on the rise. Could it be the pharmaceutical infested water we are drinking? Is it the pollutants in the air? The cause of Muppetism must be found and stomped out. I do love the Muppets, but I also dream of a world where a mother has no fear that her child will be born a felt skinned, yarn haired, wide mouthed freak. I assume that there are thousands of Muppetism related abortions every year. During your next prenatal visit, be sure the doctor tests for Muppetism.